Dongguan Beigain Hardware & Electronic Technology Ltd. 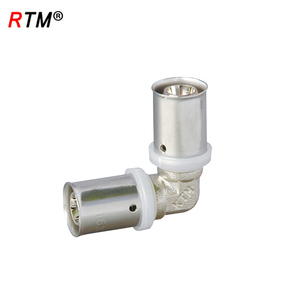 Equal Union Tee Connector Push to connect SAE/DOT Air Brake Brass Fittings for Nylon Tube OD 1/8" 1/4" 3/8" 1/2" 5/8" 3/4"
Wuxi Just In Hardware Co., Ltd.
Click for more information 1. Is your company a factory or trading company 9 Factory with over 10 years experience on brass valve and fittings manufacturing. 3. What is your advantage on OEM/ODM 9 We will assist you in providing free drawings design, free 3D modelling and sharing the mold charge. 6. What is mold policy 9 Mold charge will be on us until the sample pass qualified or refunding you the mold charge. Shanghai Chenwei Trading Co., Ltd.
3) The thread part of the fitting is longer and more thick than many other supplier of China. Why choose us 1: Various style for each products and completely series pneumatic products for you to choose from. We will resolve any problems such as damaged, not as described, missing parts, and lost items. Zhejiang Hongchen Irrigation Equipment Co., Ltd.
SAE NPT Standard high quality 4 way brass pipe fitting forged female thread 1/8"
Combined order for different size is acceptable. Shipping method: For the above quantity defined, we will use express shipping which takes 3 - 15 days based on different destination For total order amount &gt; $1000, please contact us for more discount! Ex-work price will be more cheaper if with quantity over 10000pcs. IF you are for small quantity, please buy immediately according to the price info below. Return and Replace, or Money back guarantee if not satisfied Place your order now. 4. If you have not received your shipment within the period, please contact us. Dongguan Leqian Plastic Hardware Products Co., Ltd.
Yuhuan Dingsheng Sanitary & Plumbing Co., Ltd.
Yuhuan County Hongteng Metal Manufacture Co., Ltd.
Zhongshan Fujian Metal Product Co., Ltd.
Wenzhou Hi-Tek Valve And Fitting Co., Ltd.
Ningbo Bestway M And E Co., Ltd.
Hangzhou Ouyao Machinery Co., Ltd.
Yuhuan Liqun Valve Co., Ltd.
Alibaba.com offers 1,257 4 way brass fitting products. About 38% of these are pipe fittings, 18% are valves, and 4% are floor heating systems & parts. 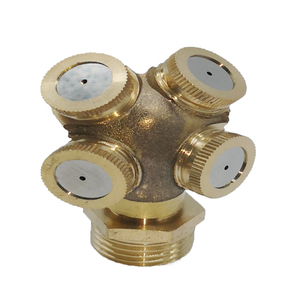 A wide variety of 4 way brass fitting options are available to you, such as copper, stainless steel, and alloy. You can also choose from female, male, and welding. As well as from equal, reducing. And whether 4 way brass fitting is square, or hexagon. There are 1,256 4 way brass fitting suppliers, mainly located in Asia. The top supplying countries are China (Mainland), Taiwan, and India, which supply 98%, 1%, and 1% of 4 way brass fitting respectively. 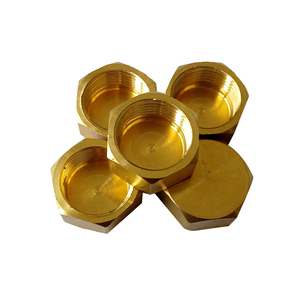  way brass fitting products are most popular in North America, Domestic Market, and South America. You can ensure product safety by selecting from certified suppliers, including 445 with ISO9001, 69 with ISO14001, and 48 with Other certification.